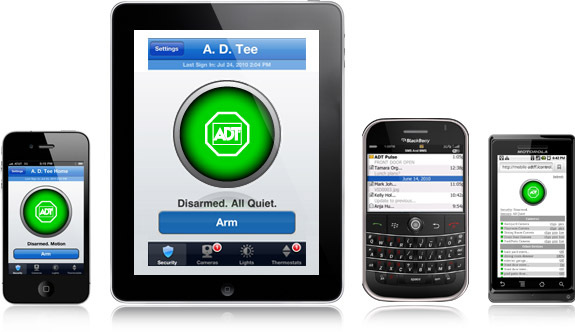 WASHINGTON: The Federal Trade Commission said Thursday that it has settled charges with ADT that the home security company passed off paid endorsements of its Pulse home security and monitoring system as independent reviews. ADT arranged media interviews for product endorsers and would often provide reporters and news anchors with suggested interview questions and b-roll, according to a complaint filed by the FTC. The company paid spokespeople to demonstrate and review the Pulse system on NBC's Today show, as well as news programs and talk shows across the country and online. In all, the FTC alleged that the spokespeople made about 40 media appearances. ADT compensated three spokespeople – a child safety, home security, and technology expert – more than $300,000 to promote the product, with one spokesperson receiving more than $200,000, according to the complaint. Two were given a free ADT Pulse security system, valued at about $4,000, and a free monthly monitoring service. According to the terms of the settlement, ADT cannot misrepresent endorsements lest it face a "hefty fine," said Michelle Rusk, an attorney with the division of advertising practices at the FTC. She added that there is no monetary provision in the consent package, but the company must clearly disclose any connection with an endorser. ADT must also remove reviews or endorsements that were misrepresented as independent or that did not disclose a connection with an endorser, according to the FTC. "ADT has a tough disclosure policy that follows the FTC endorsement guidelines," said Elise Askenazi, manager of small business communications at ADT Security Services, in an emailed statement. "That's why we are happy to have resolved the matter amicably, and why we are willing to commit publicly to maintain that policy." ADT would not disclose what agencies it was working with at the time the endorsers made their media appearances. The instances cited by the FTC in the complaint took place in January 2011.